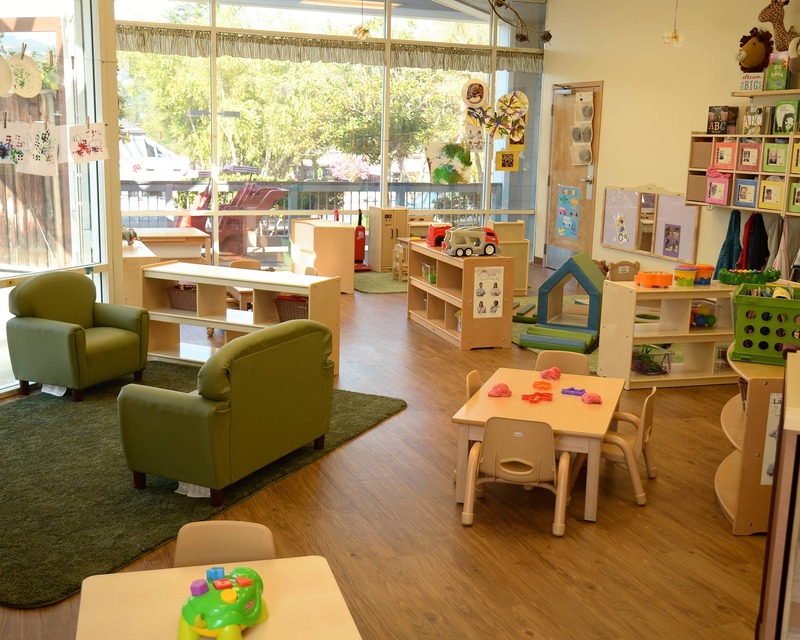 Welcome to our Childtime Learning Center in Martinez, CA! 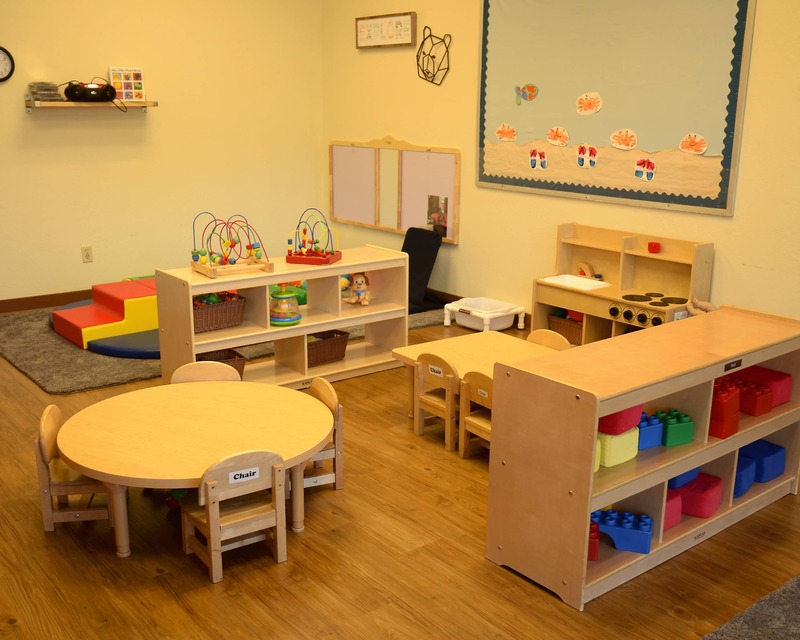 Childtime offers Infant and Toddler Care and we also have programs for Twos all the way up to Transitional Kindergarten, as well as, before and after school care for Kindergarten and School Age. 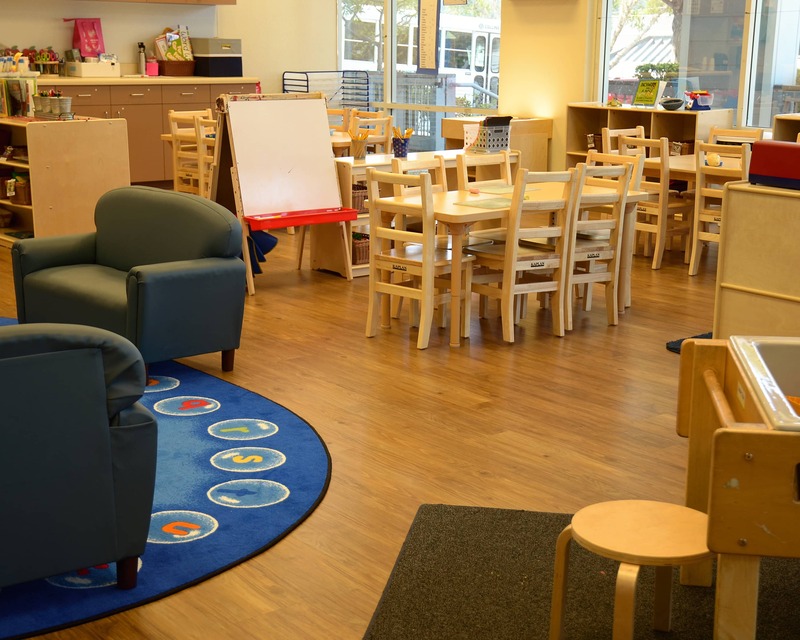 Our school is nationally accredited by NECPA which means we are recognized as leaders in early childhood care. Together, our team of teachers has more than 200 years of experience. I believe in our program, as my two grown children attended our Childtime. During their time here they had meaningful and valuable experiences that helped them become who they are today. 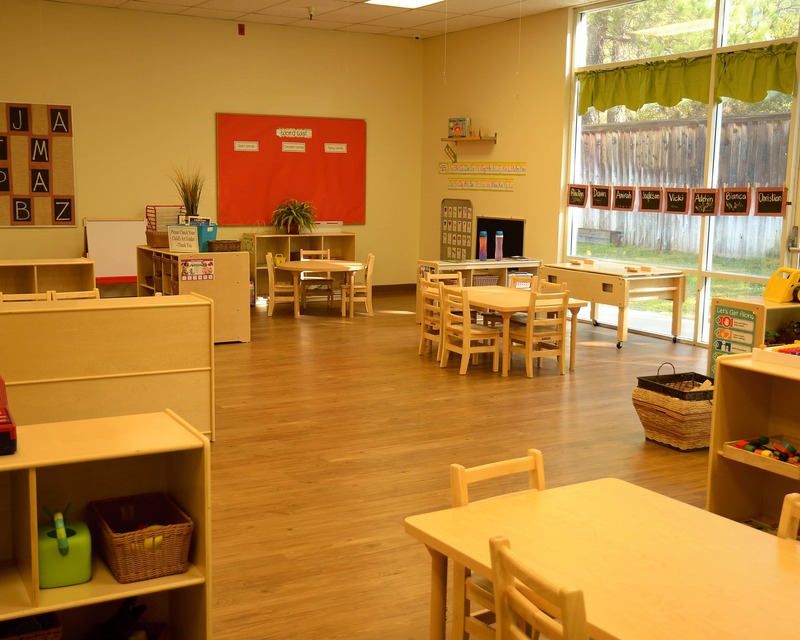 All of the programs here, including our infant and toddler program, are assessment based programs that focus on observing the children to see where they are in their development so that we can create learning experiences that meet their needs. 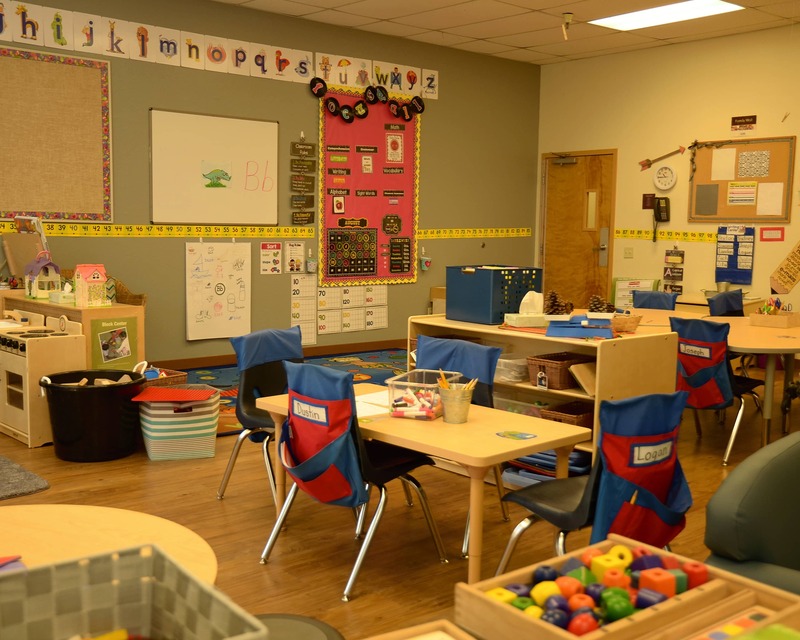 In addition to the programs that are offered, we now offer updated technology in our preschool, pre-k, and school-age classes! Preschool and pre-k children now have iPads with various educational apps, plus, our preschool class has an Inspire Plus interactive table. 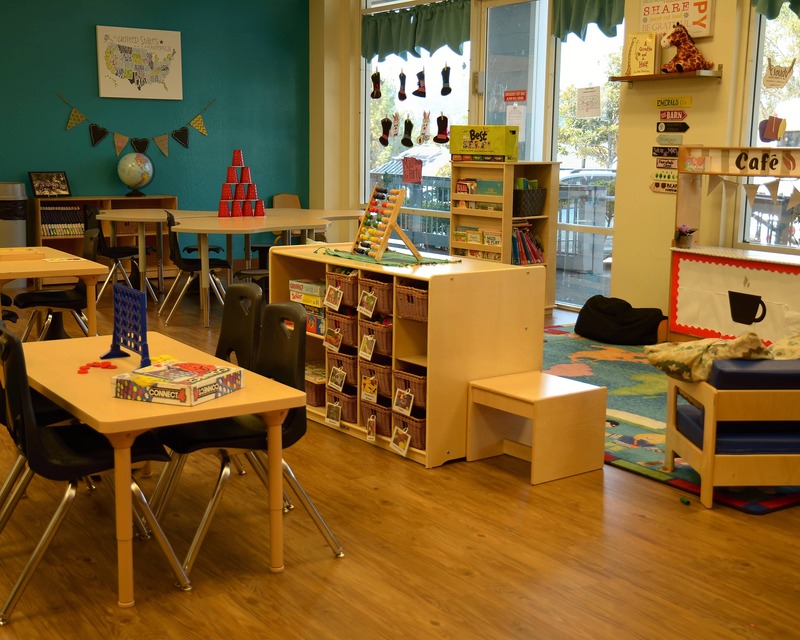 Our pre-k class features a STEAM Studio with hands-on learning experiences in Science, Technology, Engineering, The Arts, and Math. 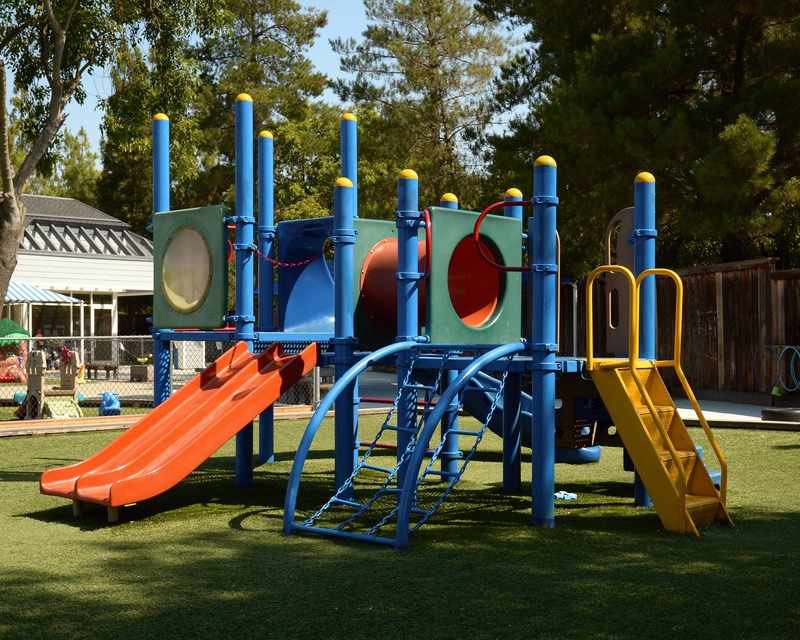 For our school-age classroom, we have iPads, robots for coding, a new gaming system and more! 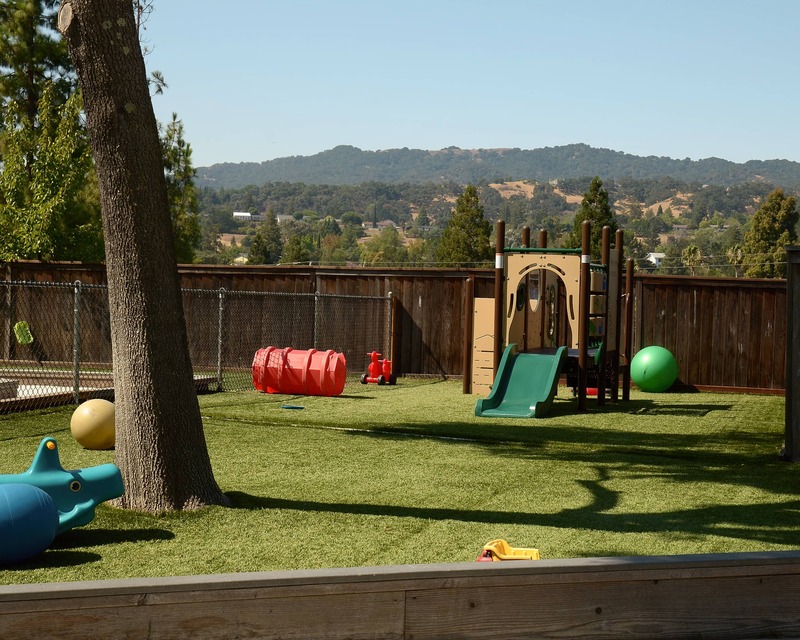 Call us today and schedule a tour of Childtime in Martinez, CA. We look forward to meeting you! The school does a great job of making every holiday extra special. It's a nice community and it's clear all the staff enjoy working together. I appreciate that my daughter can participate in Tae Kwan Doe while at school. The staff is so good with my son. I love the video cameras so I can see what he does all day. My husband and I are very happy with childtime preschool. 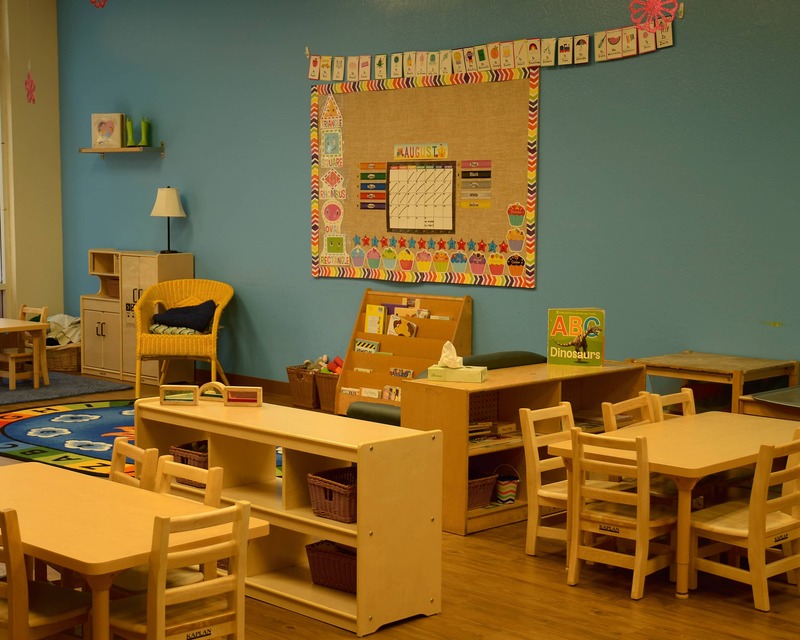 The teachers are very understanding and patient even when our three year old has been acting out a little, they normalize some if these behaviors and that makes us feel better. They worked with us to try and resolve some issues and the advice given has helped us and our child. The staff is really great and my kids are always thrilled to be at school. My child is very happy and our time there has been stress free! I really love Childtime and feel very fortunate that my child attends! Moving from a different school to this one has been easy and my son has thrived. I have been with Childtime for 22 years and at the Martinez site for 20 of those. I have two grown children who grew up at Childtime and my son now works for one of our sister schools. I love working with children - their wonder and excitement while learning keeps me young. I have been working with children since 2006 and working at Childtime since 2010. I have a two-year-old and absolutely love working with children. Their minds are like sponges, soaking in the world around them. It is a privilege to be a part of that. I have been working with children and their families for the past 20 years. I have been in my current position as team lead for the past three years. I live for those "A-HA" moments when a child makes a connection to a concept they have been struggling to master.